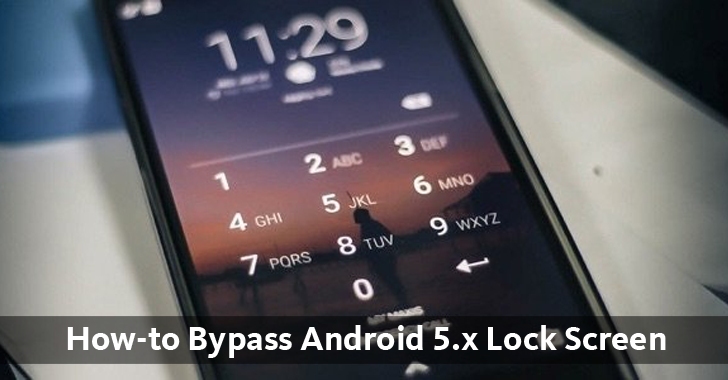 However, a vulnerability could now allow anyone to take your Android smartphone (5.0 build LMY48I) with locked screen, perform a "MAGIC TRICK" and as a result crash the user interface (UI) for the password screen and gain access to your device. The vulnerability, assigned CVE-2015-3860, has been dubbed as "Elevation of Privilege Vulnerability in Lockscreen". In addition to this, if we notice the number of users with Android 5.0 and 5.1 with hardware compatibility as Nexus 4 and software installed as Google factory image - occam 5.1.1 (LMY47V) are less. Therefore, the risk associated will affect those users only.